Start-up founders are natural multitaskers. 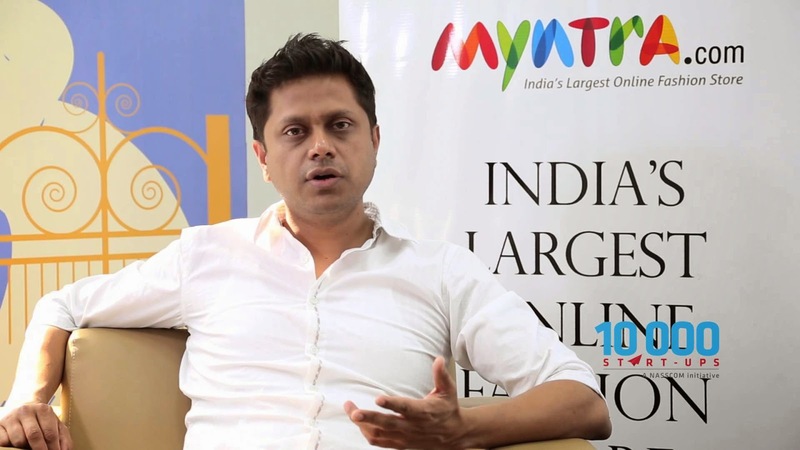 But for Mukesh Bansal — founder and chief executive of Myntra, India’s leading fashion e-commerce player — building a winning business required the focus to resist doing too many things at once, while finding the right blend of fashion and technology. Indian e-commerce is heating up and fashion has taken centre stage. Read More..